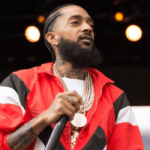 On March 31 when news broke that Los Angeles rapper Nipsey Hussle, born Ermias Joseph Asghedom, was gunned down in front of his Marathon clothing store the community released an outpouring of disbelief, hurt and dismay. The Victory Lap artist had allegedly visited his clothing store without the accompaniment of his security when he succumbed to an untimely death. 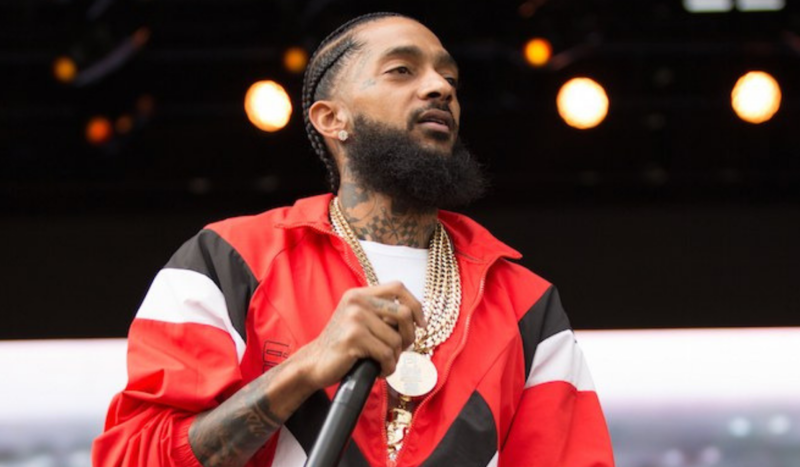 More than a Grammy-nominated rapper, Hussle was a father, activist and serial entrepreneur with business ventures including tech, retail, entertainment and philanthropy, according to The Source.